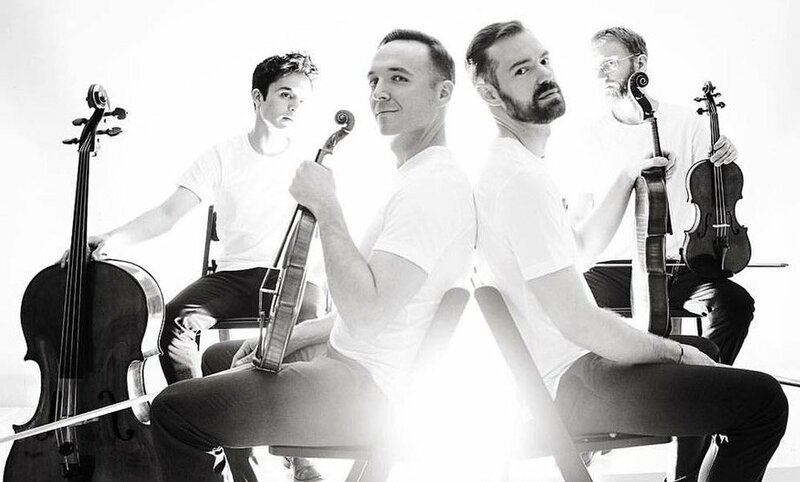 Commissioned by JACK Quartet with support from the Earle Brown Foundation, Experimentalstudio des SWR Freiburg, and the Canada Council for the Arts. Performance interface developed with programming and design support from Constantin Popp of the Experimentalstudio des SWR Freiburg. Temple Grandin’s hug machine let a person be enveloped without touch from another. Hammer-action is rocking-action re-oriented. The underbelly of each moment thrumming in shifting resolutions, intensities and frictions of underlying fibrillation.